If you’ve ever wondered whether there’s another way to imbibe your favourite drink, Sainsbury’s might just have you covered. 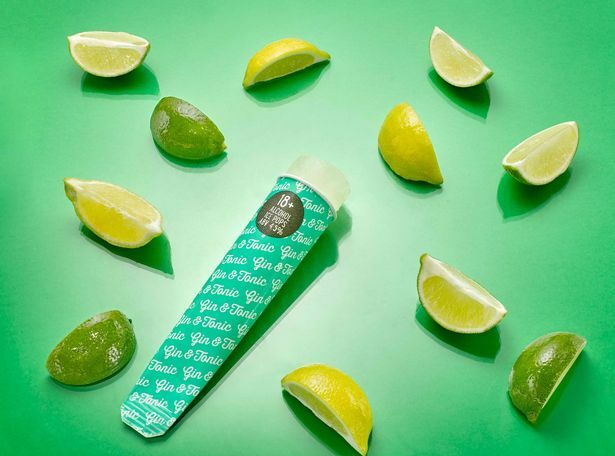 The supermarket has launched some rather delicious iced treats right in time for summer, in the form of gin and tonic ice cream and gin and tonic ice lollies. It’s not just the flavour of a good old G&T, though, oh no! These new concoctions are not for children as the ice cream has 2.1 per cent alcohol content, while the lollies pack in an ABV of 4.5 per cent. The tubs of ice cream (well, sorbet really, but y’know) also have a twist of lime added for an authentic G&T flavour, and, as the Mirror reports, one scoop is only 66 calories. Bring on the beach! Even more amazing, this delicious, alcoholic, low calorie creamy goodness is nowhere near the price of a G&T in bars, at £2 for a 500ml tub it’s an absolute steal. The lollies are certainly not bad either, at £3 for four. 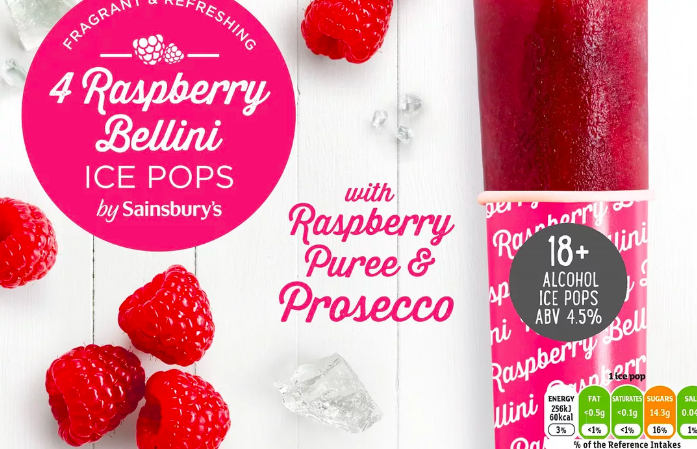 If gin and tonic isn’t your thing, Sainsbury’s are also doing Raspberry Bellini ice refreshments, which are also alcoholic, and also a bargain. Did I mention the fact it’s summer, what more do you need?! The Sainsbury’s Gin & Tonic Ice Pops are made with gin, lemon juice, lime and tonic, while the Sainsbury’s Raspberry Bellini Ice Pops boast prosecco with raspberry puree for a refreshing summer treat. Of course, if you prefer to simply consume your drinks the traditional way, rather than eating them in ice cream form, we’ve got you covered too. The guy obviously knows a few things about drinks, having recently broken the record for world’s largest glass of gin and juice. Alongside chefs Hubert Keller and Michael Voltaggio, the veteran rapper took to Instagram to show off their creation, simply saying ‘Gin and juice world record’. Still not feeling the drinks options? How long ’til the weekend?